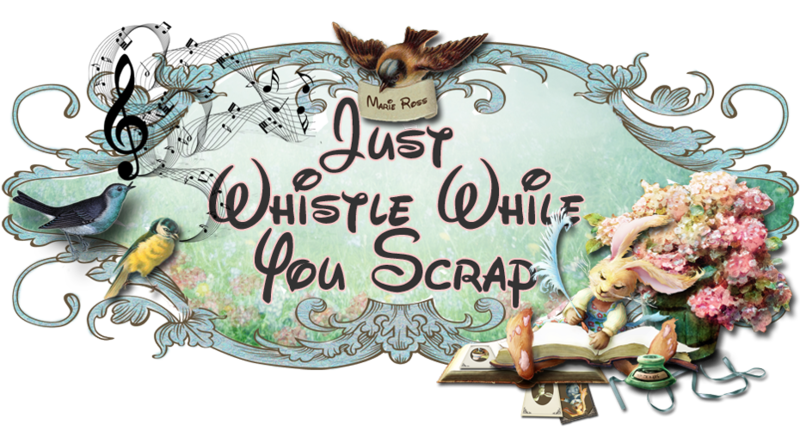 Just Whistle While you Scrap: Chameleon Color Tone Pens Have Arrived In My Etsy Shop! 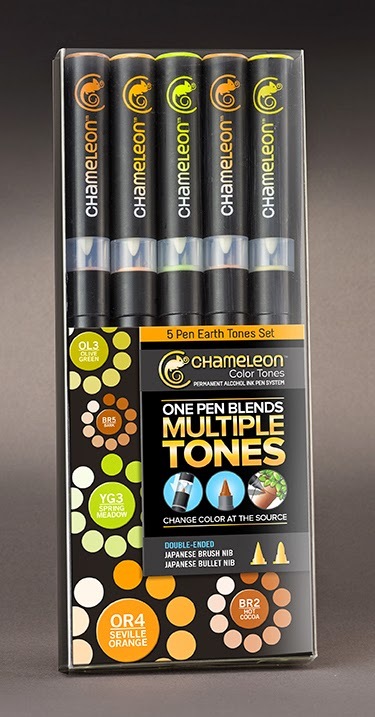 Chameleon Color Tone Pens Have Arrived In My Etsy Shop! 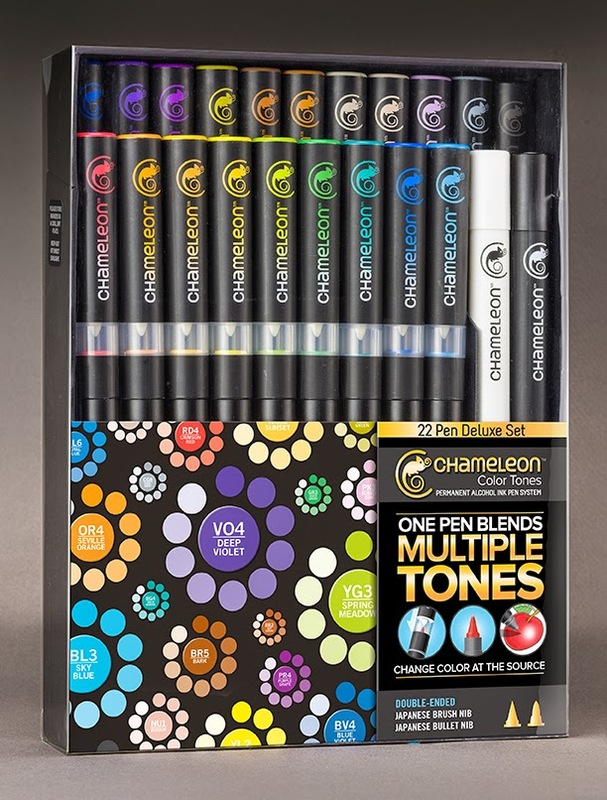 The Chameleon Color Tone Alcohol Pen System has arrived in my Etsy shop! I am so excited to present these to you! I was able to color with them at CHA this past January and fell in love with them. I could not wait to bring them to you. I have a very limited quantity available for the 22 piece pen set and the four 5-piece pen sets. The sell from $21.99 to $81.99 plus shipping. I have spent hundreds and hundreds of dollars on another brand of alcohol pens. My certification cost another hundred. 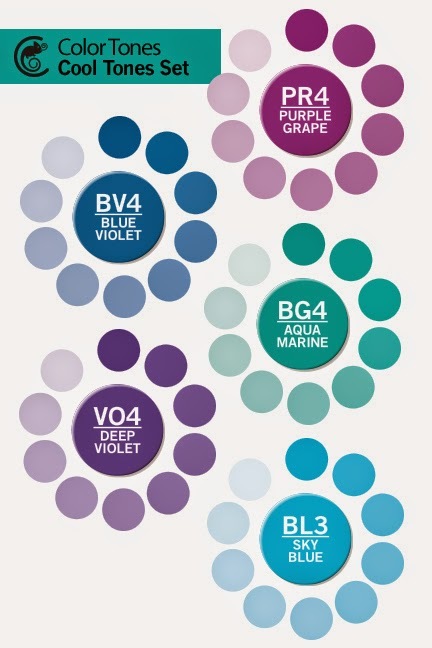 In order to blend with these other pens, you need about three pens to "blend". 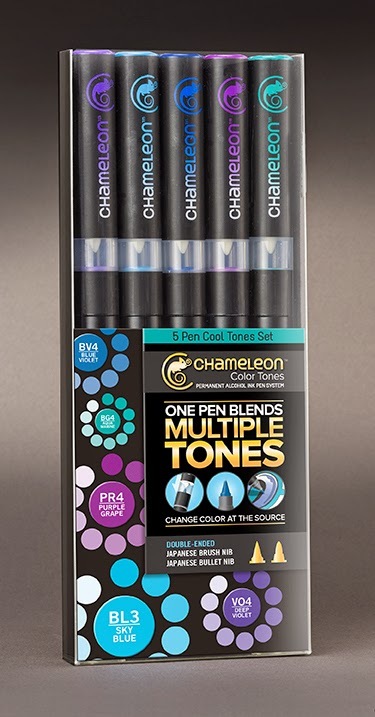 One pen from the Chameleon Color Tones gives around 10 (or possibly more) different variations of the same color! Imagine the money you will save! And........yes, they are refillable......inks and nibs! 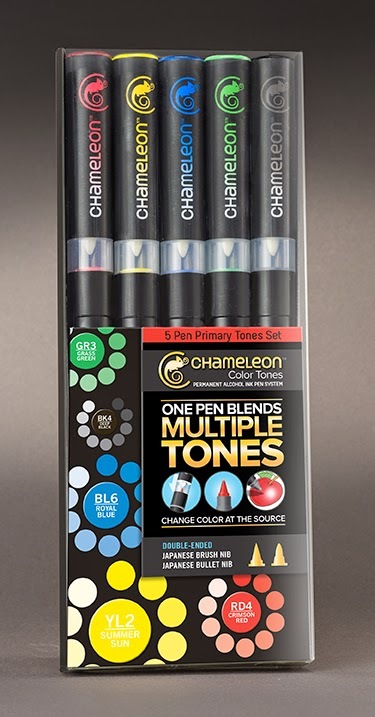 Twenty pens can give you 200 plus different color tones! 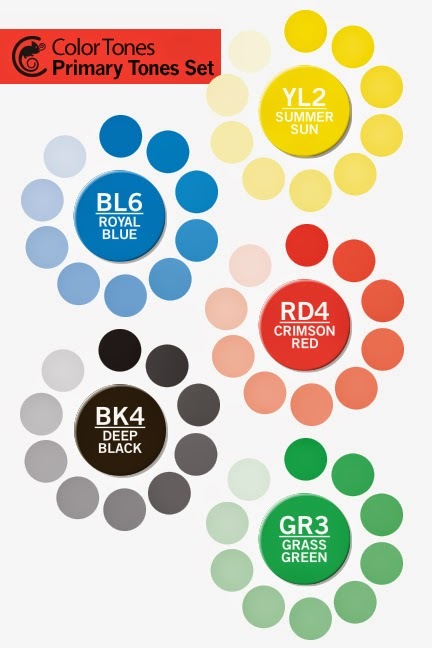 Changing the way you think about marker pens. One pen blends multiple tones! 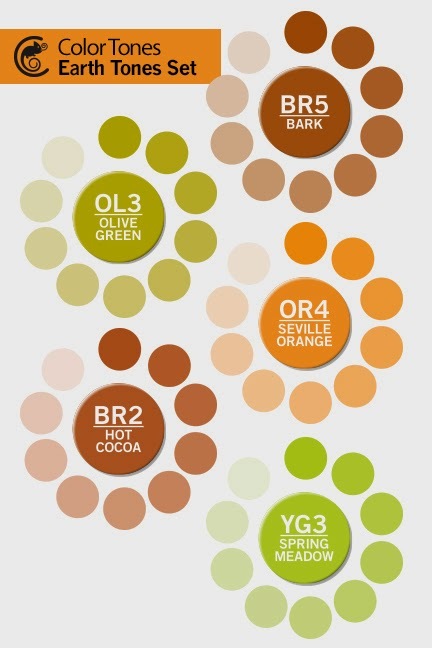 Chameleon Color Tones are much more than a normal marker - they give you the power to change color! 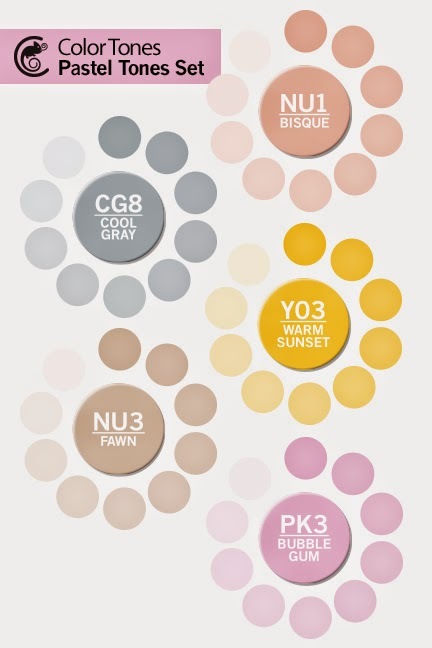 Chameleon Color Tones bring color control and simplicity to your art. Create stunning effects such as 3-D, smooth transitions. highlighting, shading, graduations and blending, all with one pen. 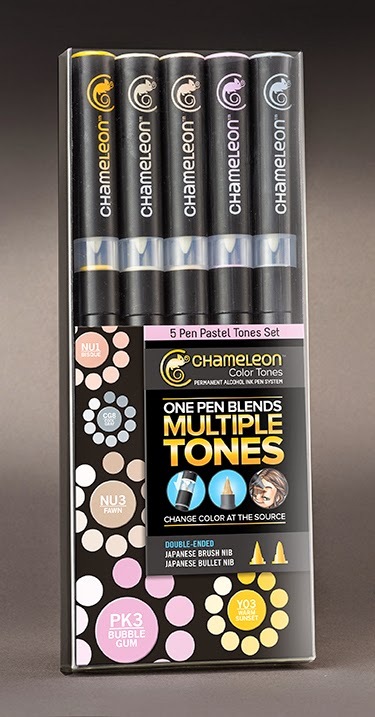 With one pen you can achieve multiple color tones for simple highlighting, shading and blending effects. Shop now as quantities are limited!